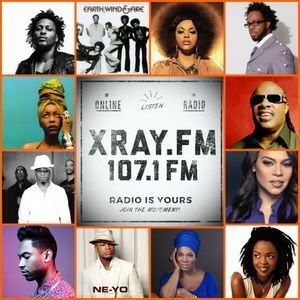 O.G.ONE, D&apos;Angelo, Raheem DeVaughn, XRAY Talk Break 2, Erykah Badu and more. DJ O.G.ONE&apos;s weekly Mixshow on XRAY.FM 107.1FM / 91.1FM (Portland,OR) Saturday&apos;s 7pm-8pm. Playing the best in R&B, Funk, Soul, and Jazz Fusion, with periodic special guest appearances.